Pavlova by Loova home made Pavlova (dearloova@gmail.com). Boleh delivery dan pickup juga. Dekat area Datuk Keramat. 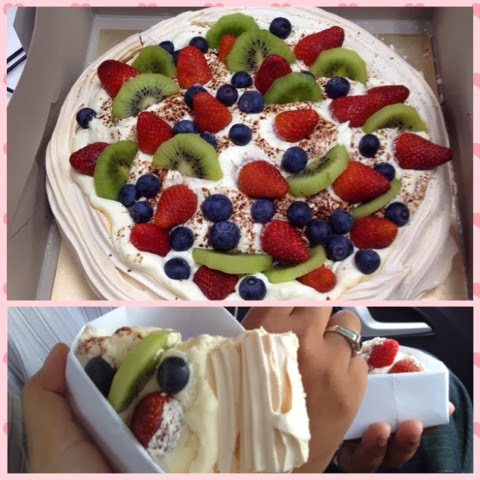 Siapa2 teringin nak makan pavlova, bleh la contact melalui emel. Yg penting halal. *sebab beli kat groupon. So sgt susah nak jumpa yg halal. Luckily I can find this one. don't have time to go through it all at the moment but I have saved it and also included your RSS feeds, so when I have time I will be back to read more, Please do keep up the awesome job.